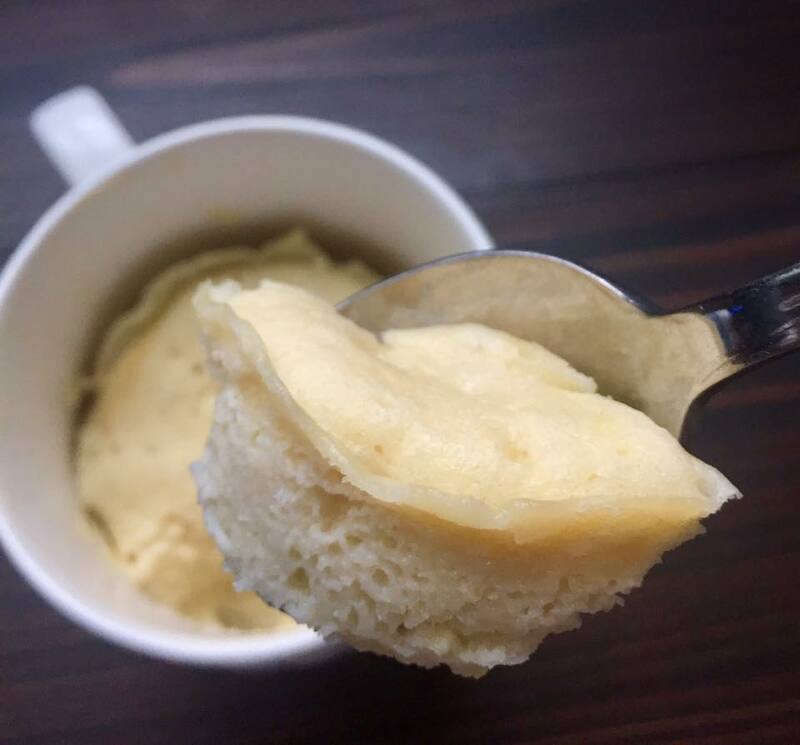 Enjoy this easy to make quick and easy breakfast with a delicious vanilla pancake in a mug. Sometimes you just want breakfast for dinner. But then your spouse doesn't want breakfast for dinner (happens to me all the time). Well here is a solution I found that gives me the best of both worlds! 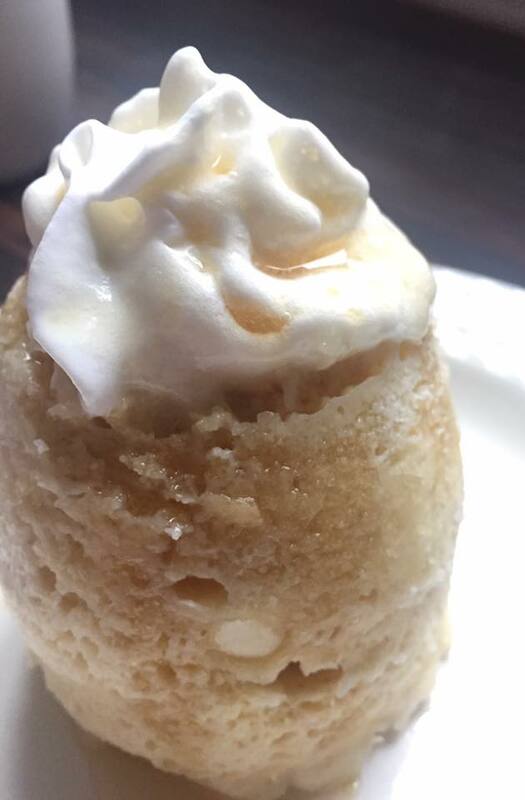 I have dinner with my wife and make her happy, and I get a sweet, breakfastey end to my day with this easy vanilla pancake mug. Love it. Another, probably more prevalent, solution this pancake mug brings to the table is when you have a hankering for pancakes in the morning but you don't have the time or energy to get out a griddle, and make an entire batter. This gives you a convenient, minutes to make pancake that won't overwhelm you with time and extra carbs you feel obligated to eat. I love this pancake mug and I know you will!!!! Add preferred toppings and enjoy!